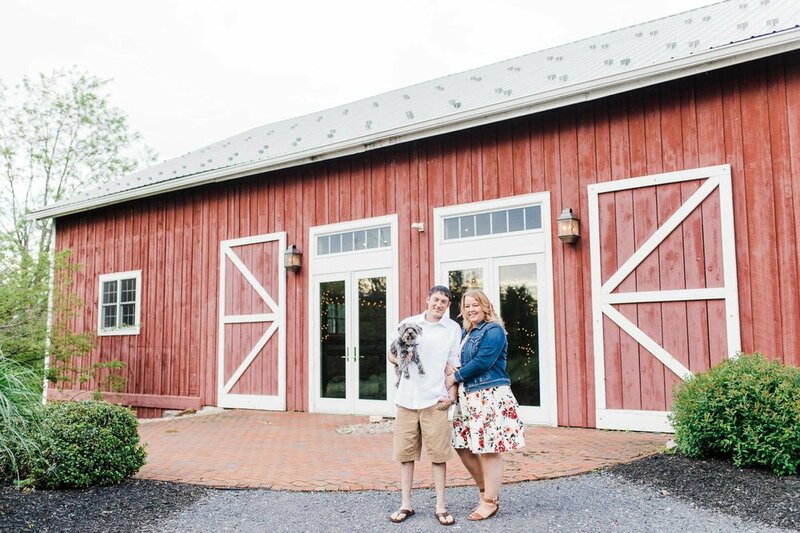 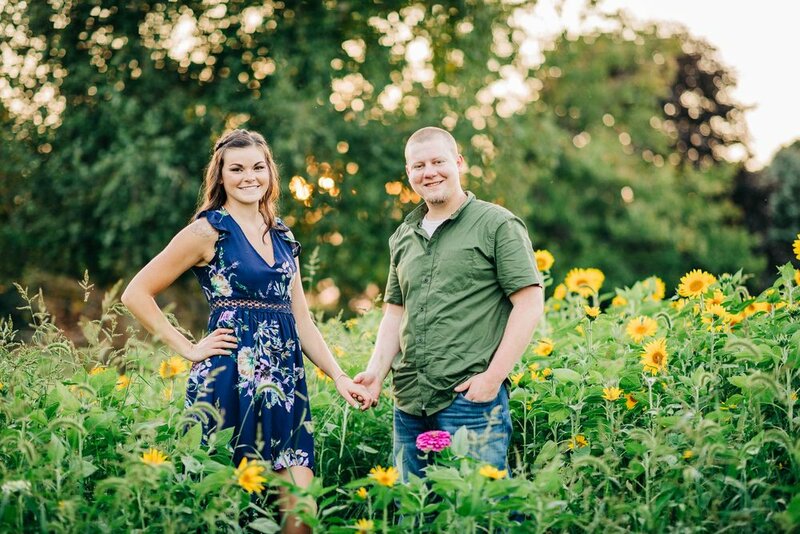 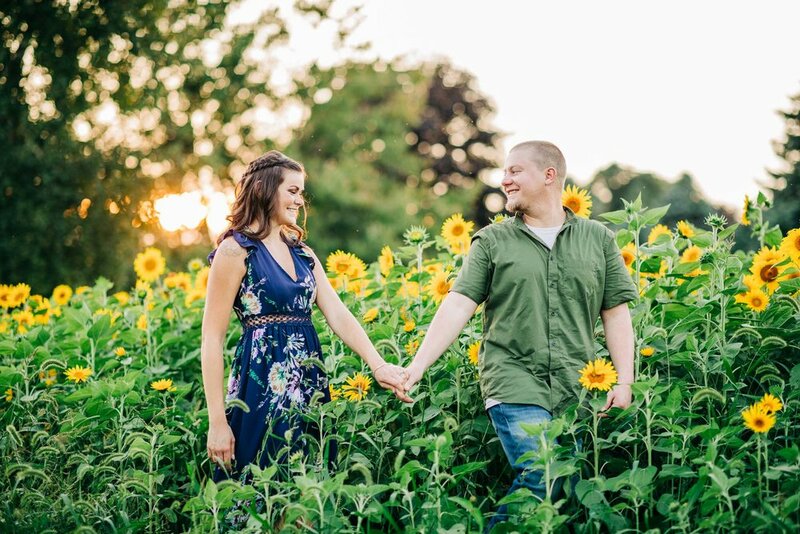 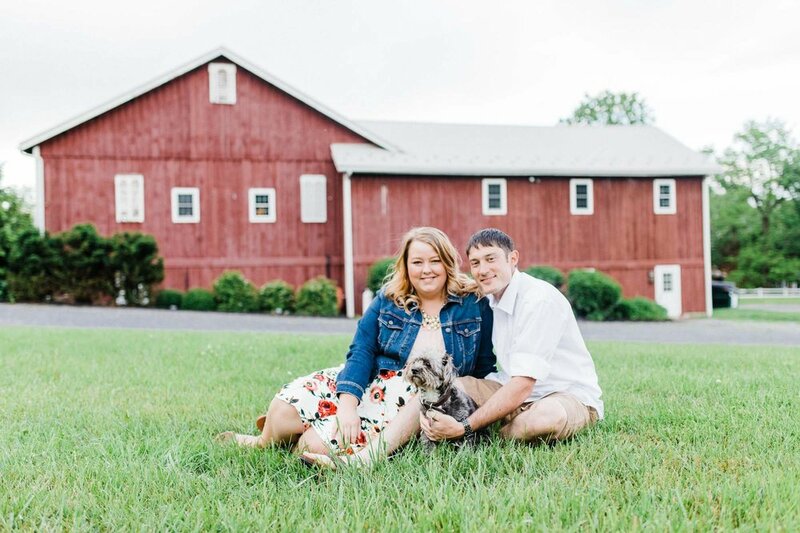 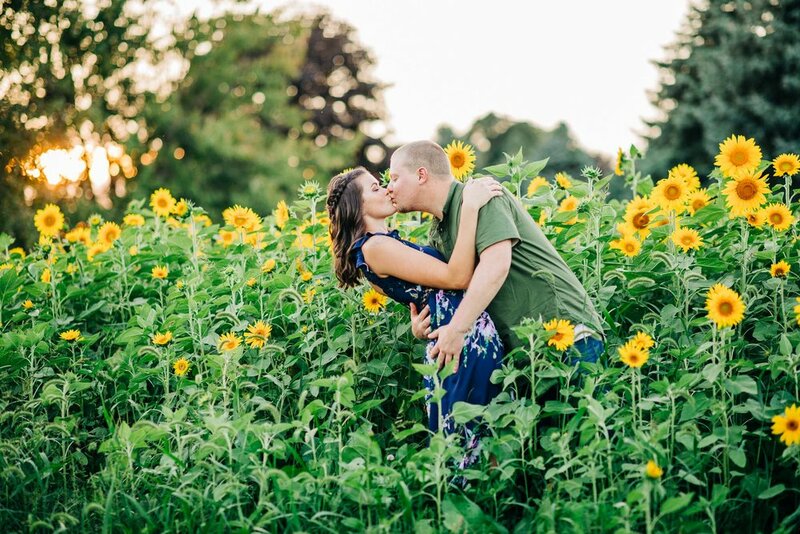 Felicia and Mike chose to have their engagement session last week when the sunflower field here at the ‘farm’ was at its peak! 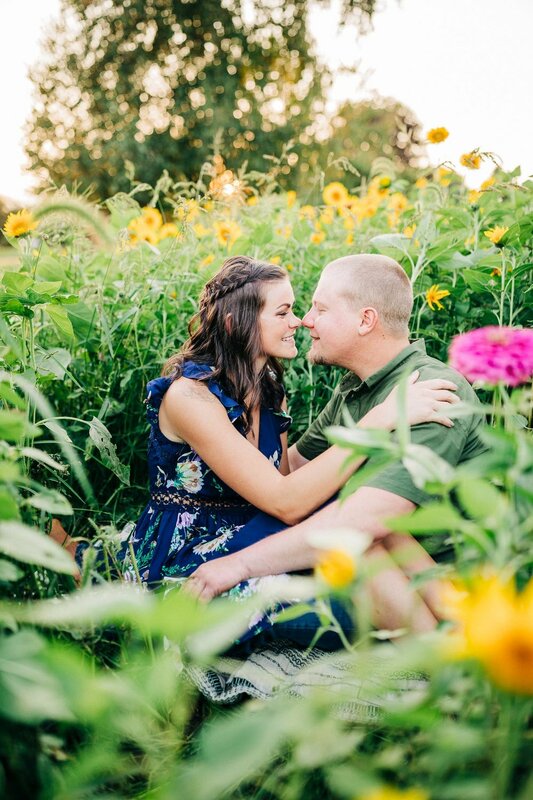 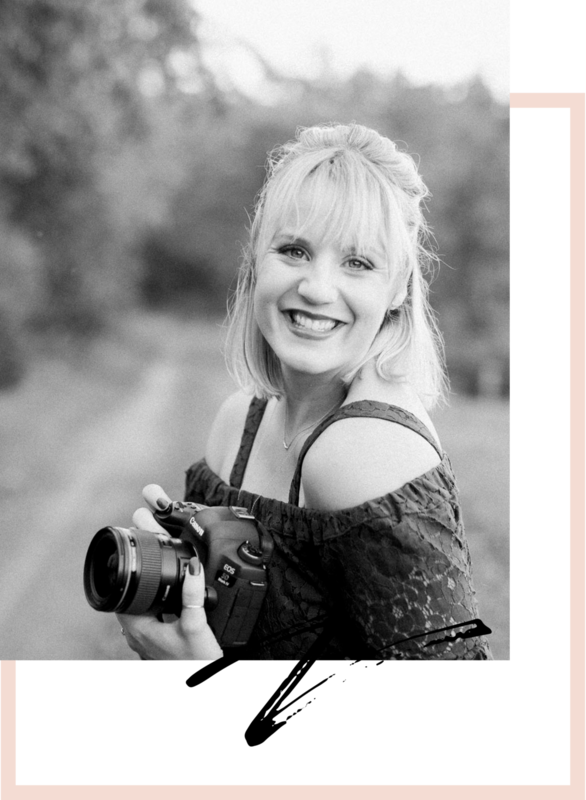 I love having the opportunity to shoot portrait sessions on & around my property, but even more so when something like sunflowers are blooming! 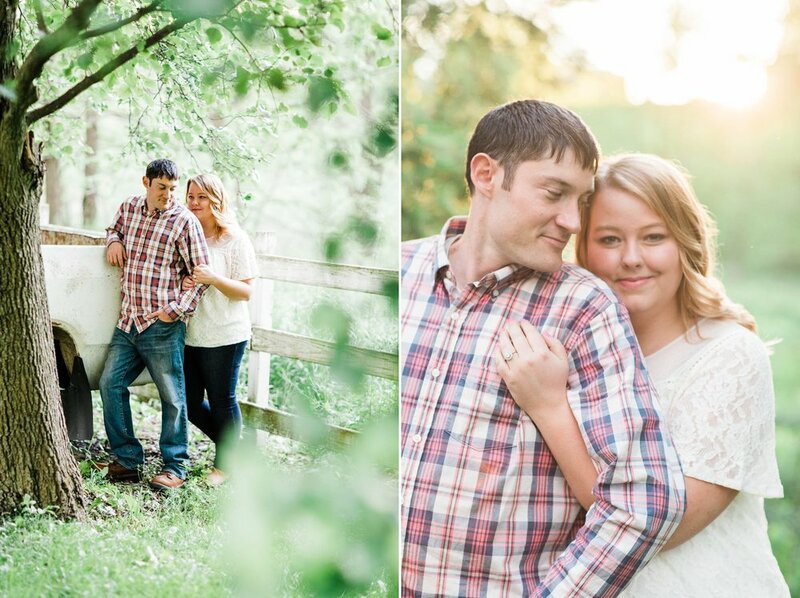 Felicia & Mike have been together 8 years and I’m so looking forward to their Whitewoods wedding next Fall. 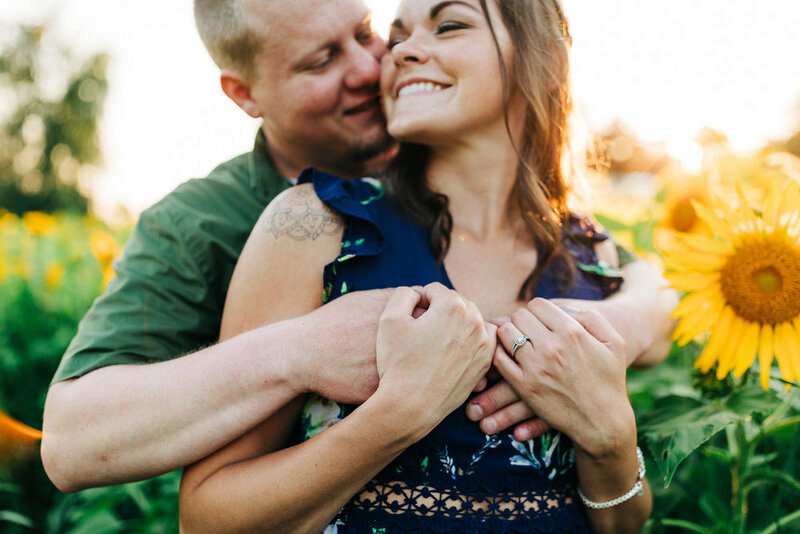 Felicia, you are going to be one gorgeous bride. 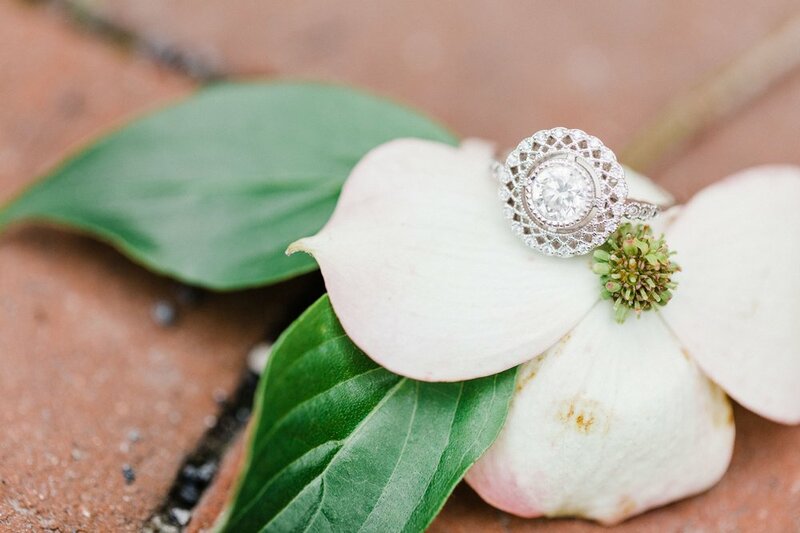 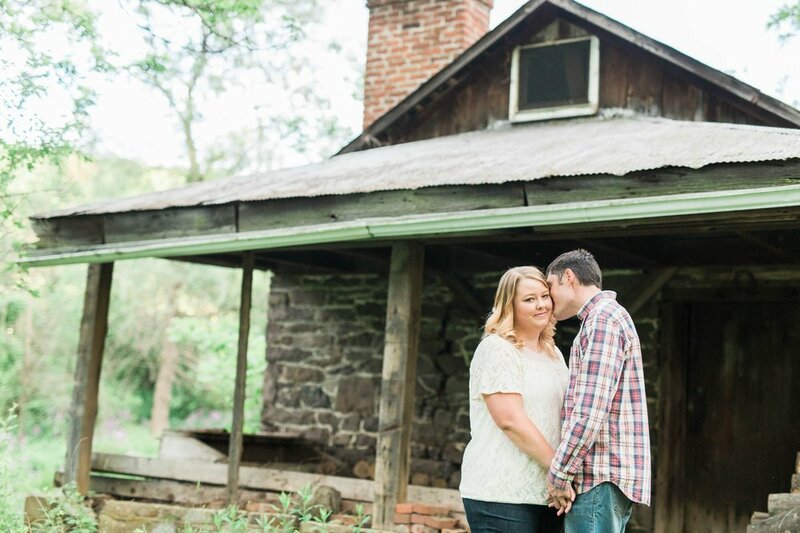 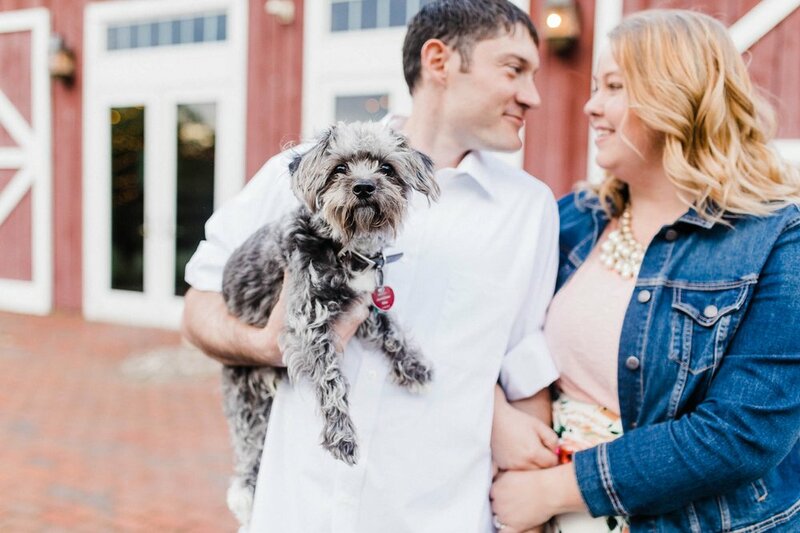 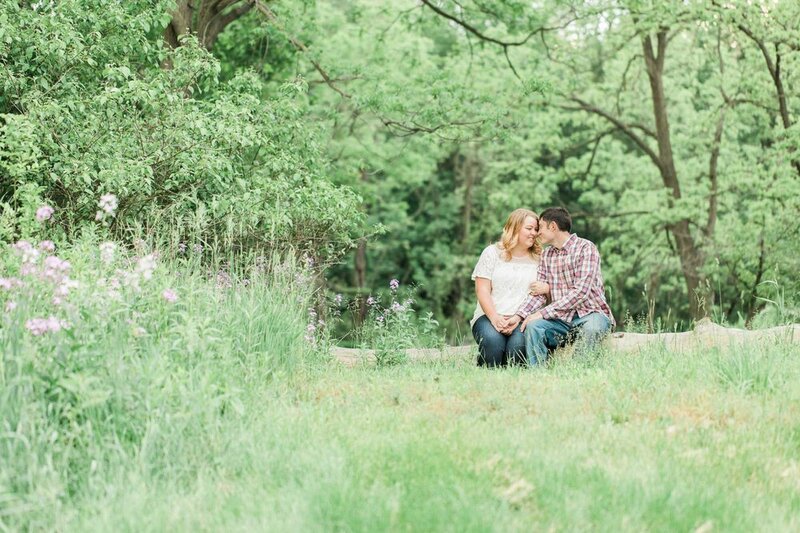 Congratulations and enjoy this little peek into your engagement session!